During his stay, will visit the highlights of the tour. 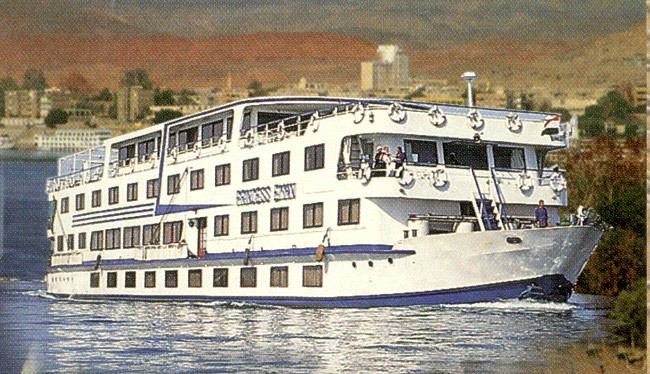 In this way, the wide range of cruises along the Nile meets the diverse needs of visitors to Egypt, and provide an atmosphere of relaxation and luxury to try a different way and the original architectural wonders that are distributed in many of the Egyptian tourist destinations Tourism in Lake Nasser Located south of the Egyptian territory, the Lake Nasser is a mirror that resulted from the artificial construction of the Aswan Dam, in the middle of the Nile. The works to build the dam were extended between 1958 and 1970, and caused the rise of the waters that forced the bailout of numerous temples Nubians at risk. But these were not the only consequences. Controversial project, conceived by President Gamal Abdel Nasser, also had an impact on the Nubian population, which was relocated to safe areas after the substantial rise in the water. The port Wadi Halfa, belonging to Sudan, was completely flooded and had to build a new city to replace him. 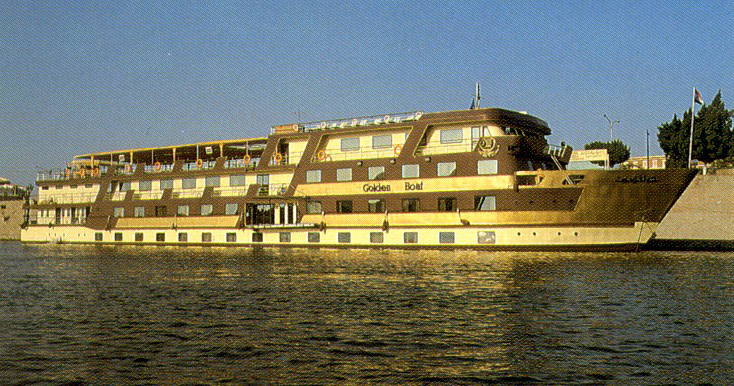 Fortunately, the serious drawbacks of the Aswan Dam have been overcome, and today the Lake Nasser is a place devoted largely to tourism and relaxation. 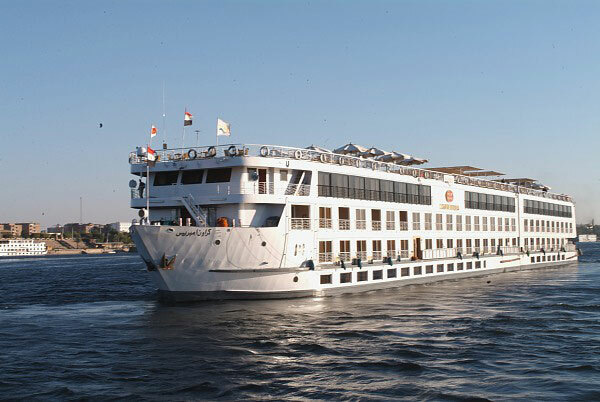 Many cruise ships ply the waters, a route which usually includes visits to temples like the one in Aswan and Abu Simbel. In addition, the wildlife that surrounds this large area of water is a spectacle in itself. Wild ducks, pelicans, eagles, hawks and countless other species of birds over the lake and its magnificent coastline. In addition, small mammals such as fox roam the desert, somewhat elusive, but ultimately very social. The shores of Lake Nasser are composed of vast expanses of sandy beaches, ideal for taking a bath in clean water that reaches the coast. These plain areas are combined with very dissimilar landscapes, populated by hills, which provide sites of great beauty for those who love trekking. Fishing is without doubt the best activity that occurs in the lake. Fish sizes formidable, as the famous Vundu, together with 30 other species which include the two variants of catfish and tilapia. Remember all this when planning your trip to Egypt, go to travel agents.